especially pertaining to environment and forest clearances, before the NDA government took over. 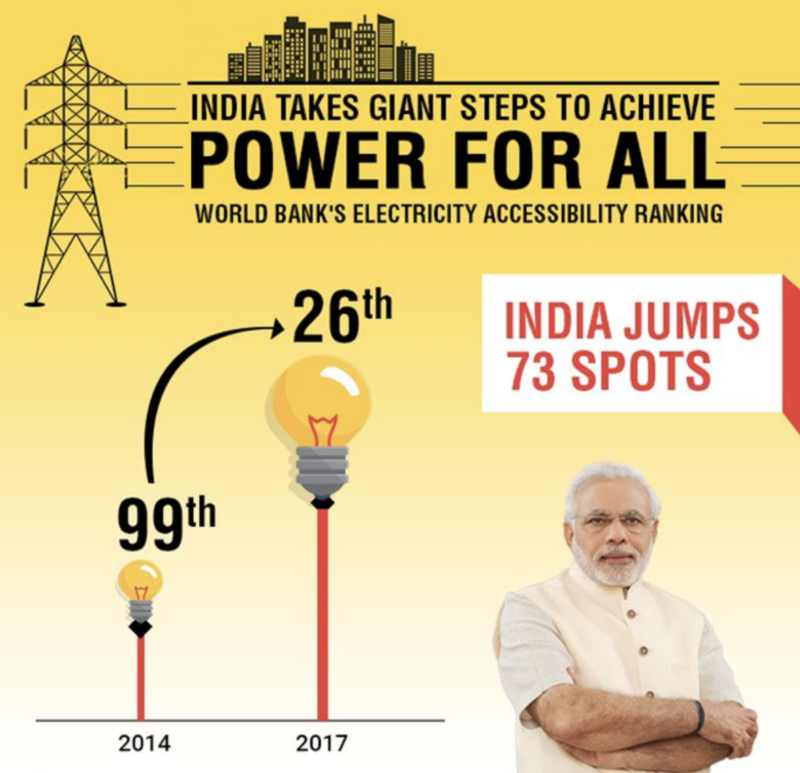 India is all set to achieve 100 per cent household electrification by the end of January, with 24.4 million families having received power connections out of the targeted 24.8 million, an official said. "The 100 per cent household electrification under Saubhagya will be achieved by month end. 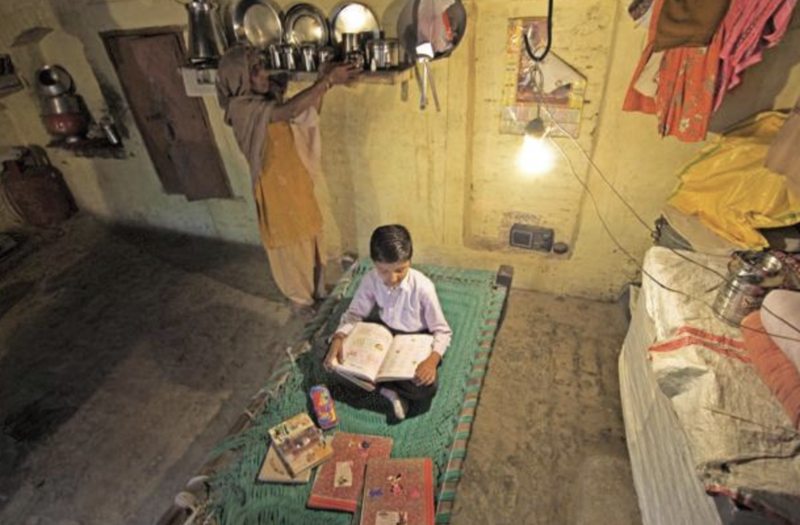 The government has energised 24.4 million households under the scheme till today," the official said. The IEEFA report shows that the Chinese-financed coal plants have become more efficient, with fewer of the most carbon-intensive plants under development. 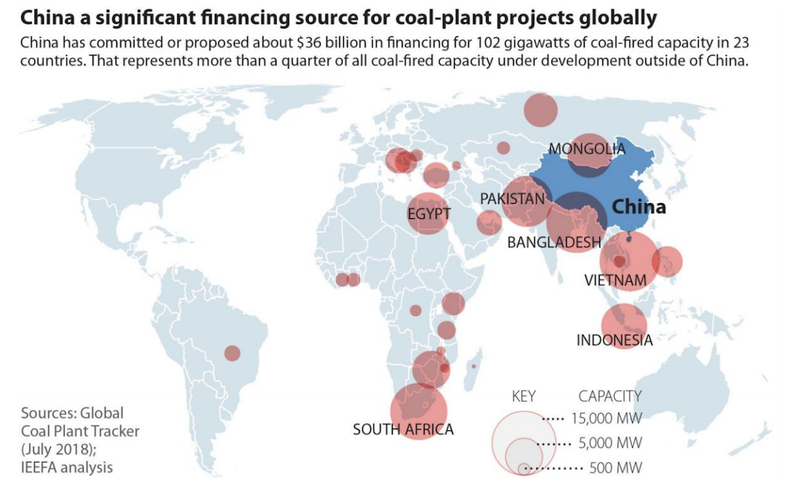 These concurrent trends of continued coal power development, but with more efficient technology, mirror China’s own energy trajectory. Although the move toward greater efficiency carries some environmental and health benefits, it still defies the call for global decarbonisation. BERLIN — Germany’s phasing out of coal-fired power stations could be delayed beyond 2038 if the deadline creates problems for the security of electricity supply, a senior legislator in Chancellor Angela Merkel’s party said. The grid upgrade will cost as much as 52 billion euros ($59 billion), 53 percent more than was budgeted for in 2014, the companies building the north-south high-voltage links said in a joint statement. Two more of the super cables are needed on top of the three already planned in order to meet the government’s new green power targets, the builders said. The revised blueprint spells bigger electricity bills for a nation that already shares with Denmark the highest retail power costs in the European Union. Grid upgrade expenses are tacked on to consumers’ bills. Just 150 kilometers (93 miles) of the super power highway was constructed by 2018. Another 5,700 kilometers needs to be added by 2025, the targeted completion date of the current, three-line plan, according to the Economy and Energy Ministry’s website. 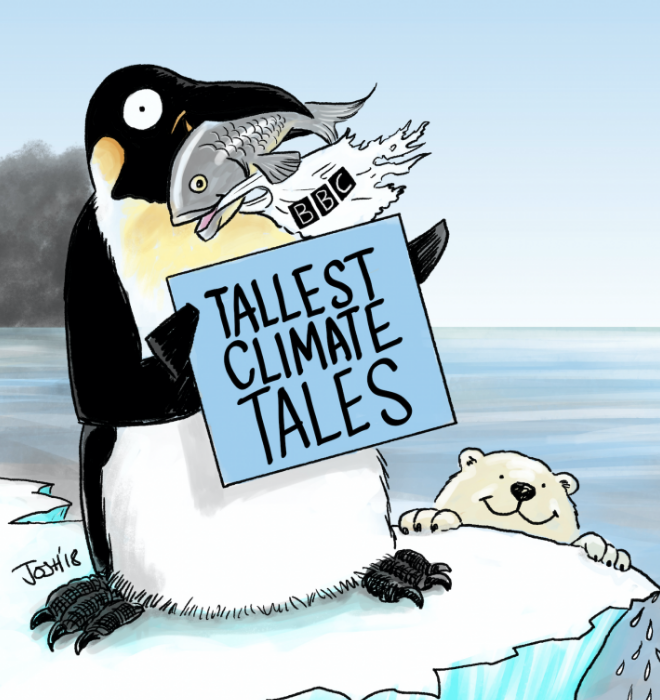 All harmless fun, of course, except that it pushes out real and important climate science news. Missing for instance in much of the mainstream media was the remarkable news that 2018 passed without a single violent tornado (Cat EF-5) in the US. Perhaps it was missed in all that California wildfire coverage – measured less by the column inch, more by the mile. This was the first year free of the most violent tornados since recording began in 1950 and it follows a recent decreasing trend in most categories.